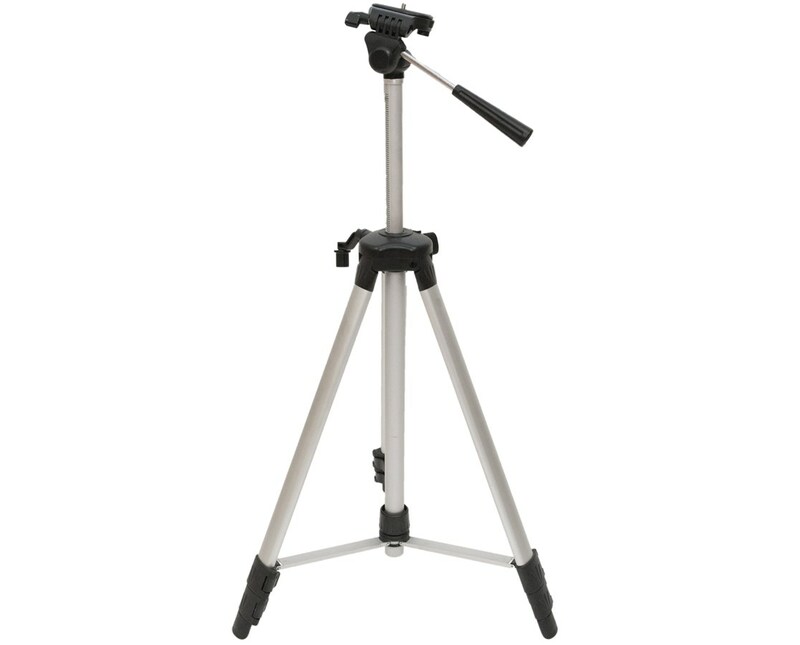 The AdirPro Tripod is an extremely sturdy tripod made of aluminum. 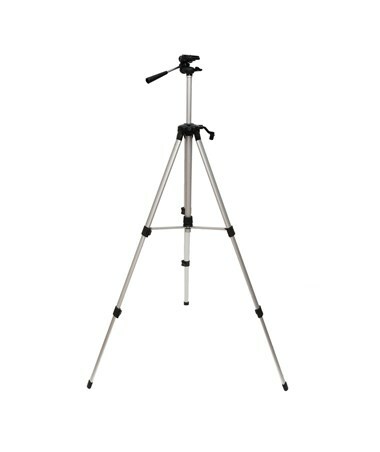 Compatible with many Leica Distos and other brands of handheld distance meters, this tripod contains a ¼-inch fixing screw on its removable head plate. This will also work perfect with any line laser that has a 1/4" thread. With a working range of 1.97 feet (23.75") to 4.87 feet (58.5"), this is a great choice for professionals. It is simple to set up with the help of a flip lever on each leg and the screw mechanism allows for easy leveling. 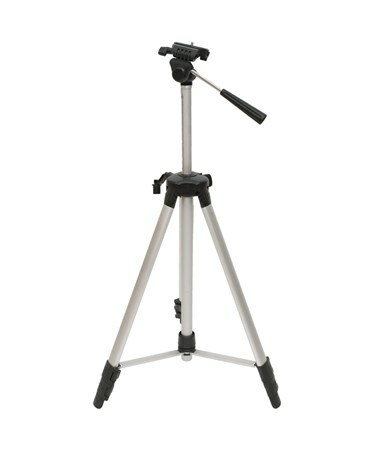 Adjusting your device is done smoothly using the tilt head on the tripod. When measuring horizontal distances, the built-in bubble vial lends visual reference and makes the task easier. 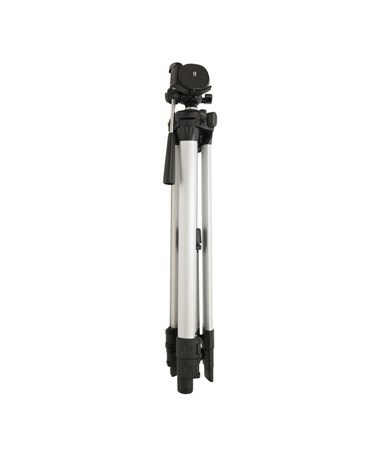 The AdirPro tripod is lightweight and comes with a carrying case so that you can easily transport it.